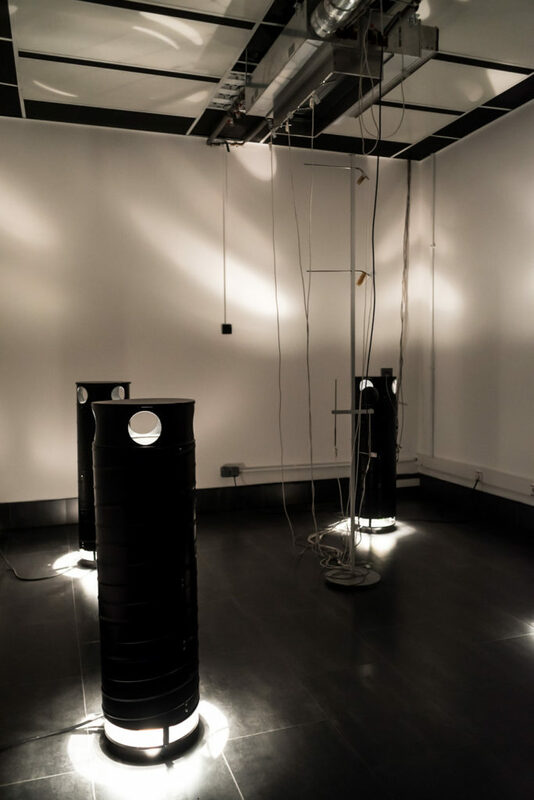 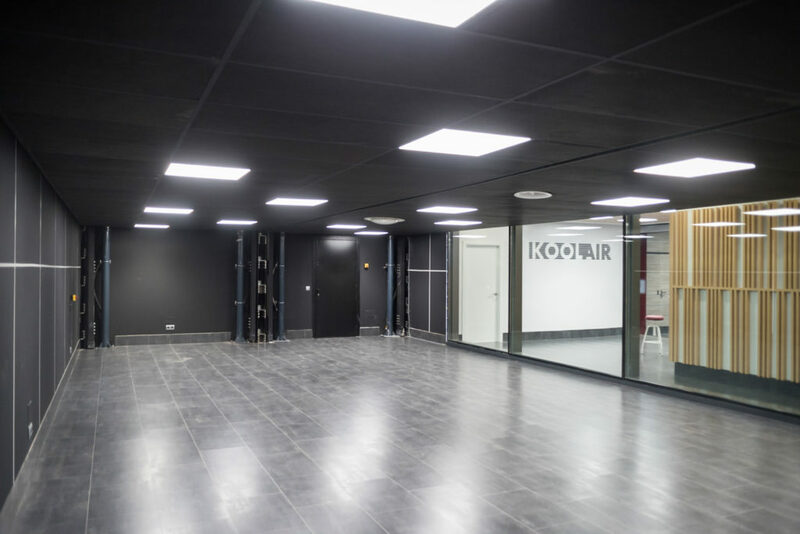 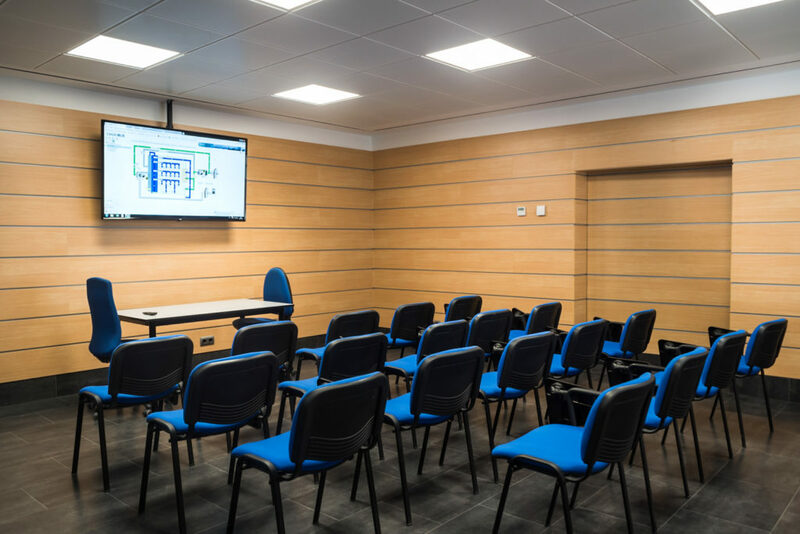 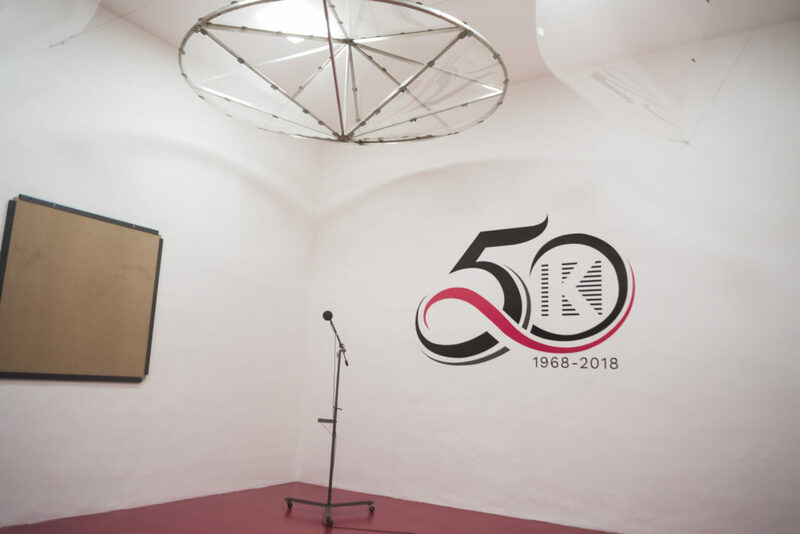 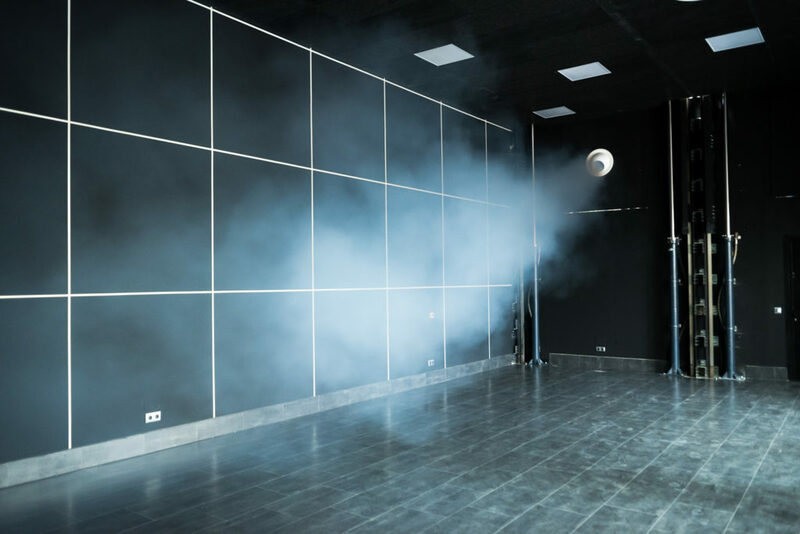 Koolair, S.A. are committed to continued research and development of new products using our modern laboratory and reverberant chamber for testing the acoustic and technical characteristics of our products. 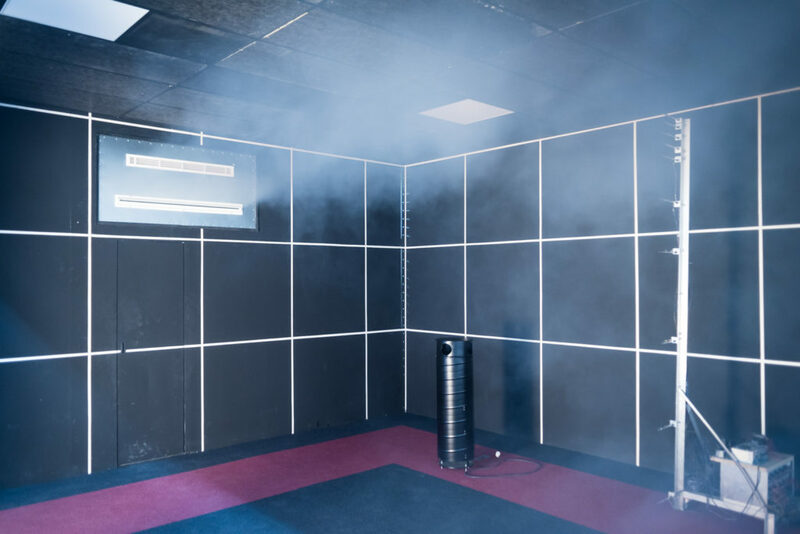 The laboratory can simulate operational project conditions which are essential on high specification installations. 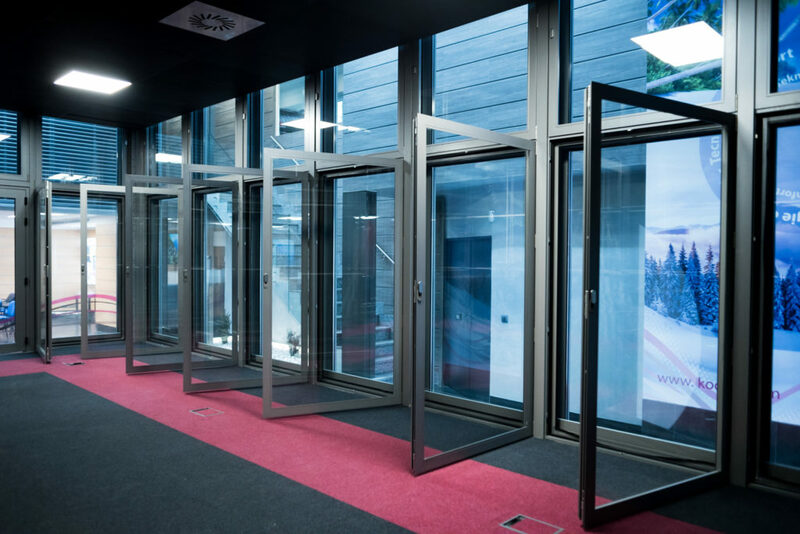 We manufacture a range of products for various types of building installations proving our capabilities and flexibility to research and development new products utilising the laboratory and technically skilled staff.